Home > Health & Technology > Is There a Safer Choice Than Opioids After a C-Section? 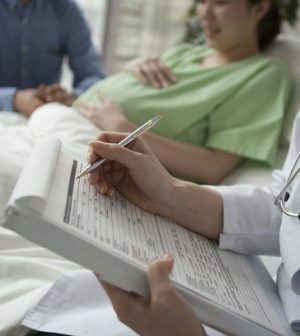 Expectant moms often try to plan as many aspects of their upcoming delivery as they can. But one thing they might not consider is what type of pain relief they will choose if they need to have a C-section. Learn more about pain relief after surgery from the American Board of Internal Medicine’s Choosing Wisely website.